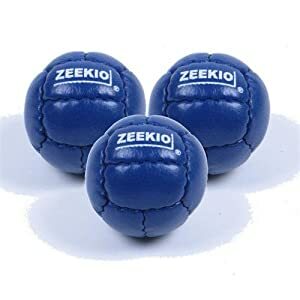 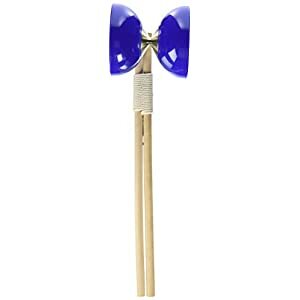 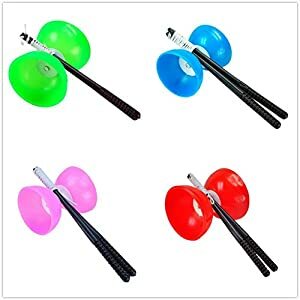 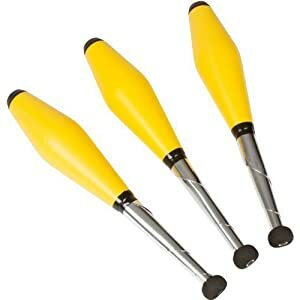 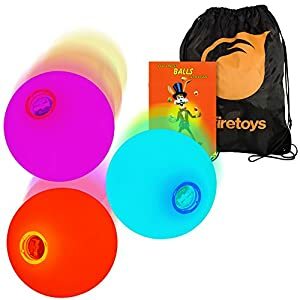 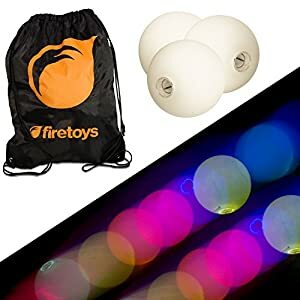 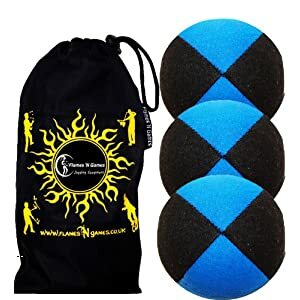 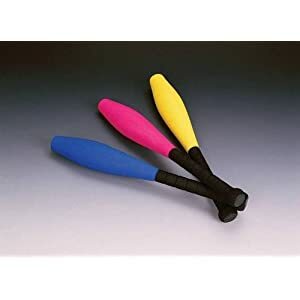 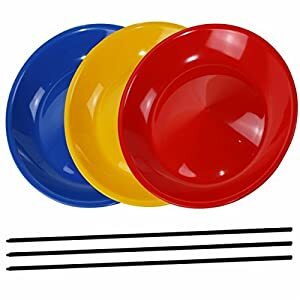 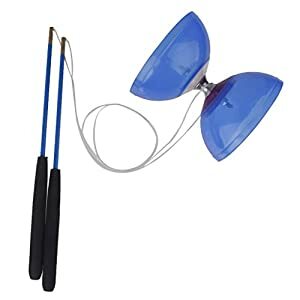 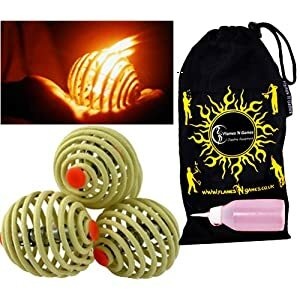 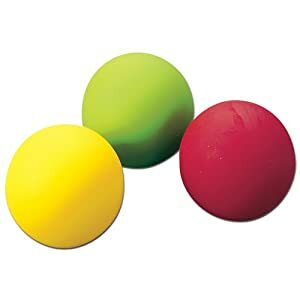 Fyrefli fire juggling balls (80mm) Pro Fire Juggling Ball Set of 3 and fuel bottle + Travel Bag. 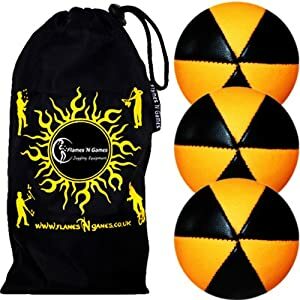 Flames N Games ASTRIX UV Thud Juggling Balls set of 3 (BLACK/ORANGE) Pro 6 Panel Leather Juggling Ball Set & Travel Bag! 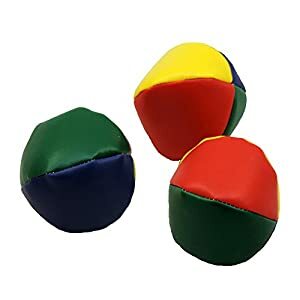 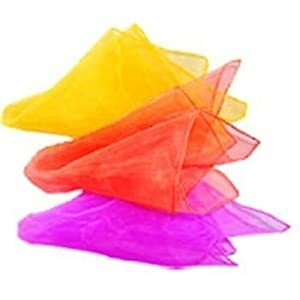 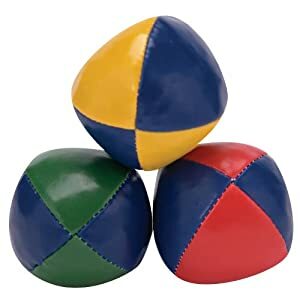 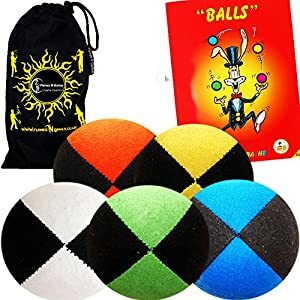 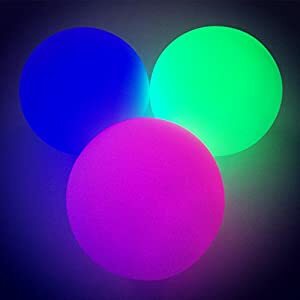 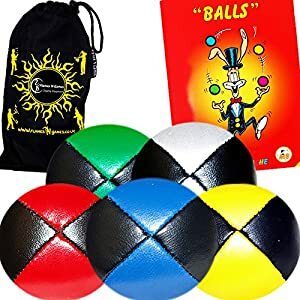 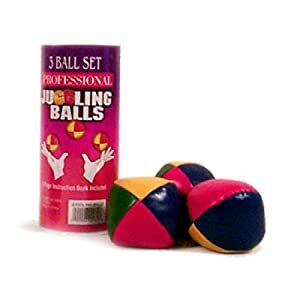 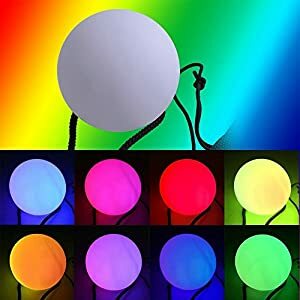 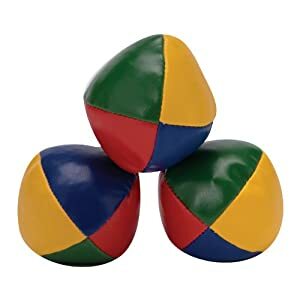 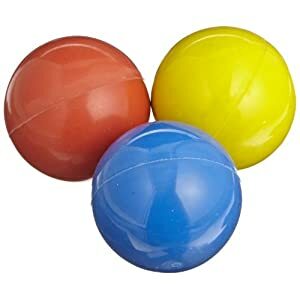 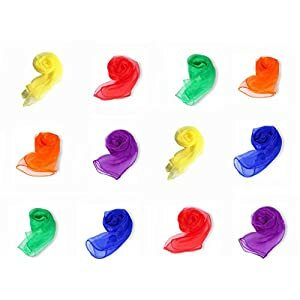 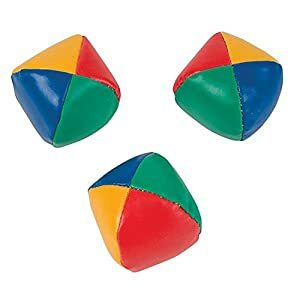 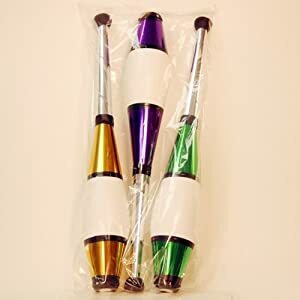 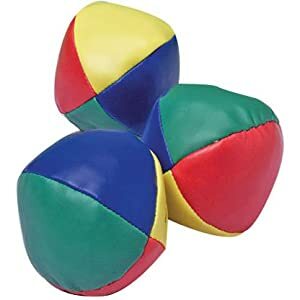 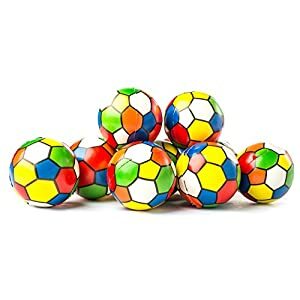 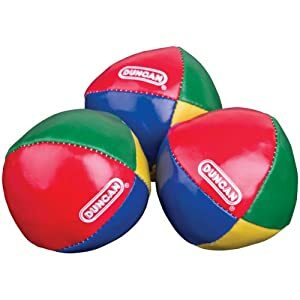 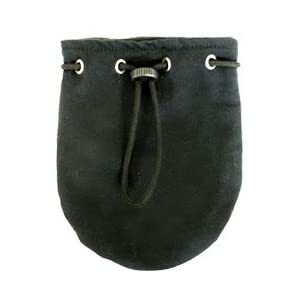 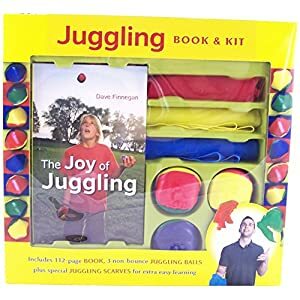 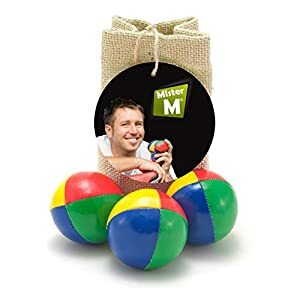 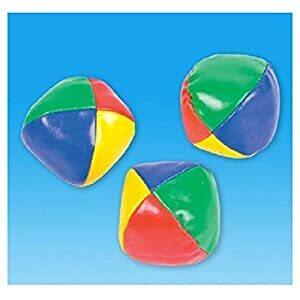 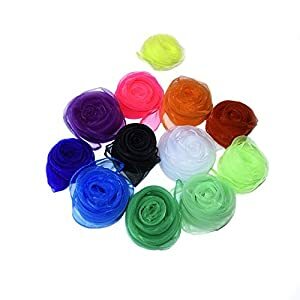 5x Pro Thud Juggling Balls – Deluxe (LEATHER) Professional Juggling Ball Set of 5 + Mister Babache Ball Juggling Book of tricks, and Fabric Travel Bag!